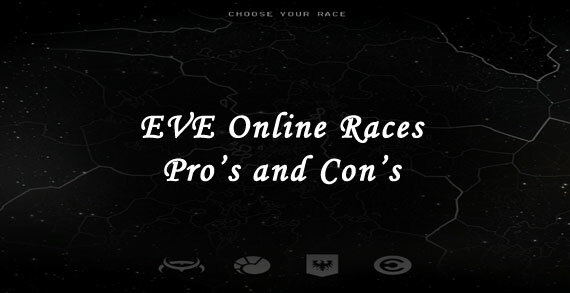 Here are the pro’s and con’s of the different races in EVE Online. 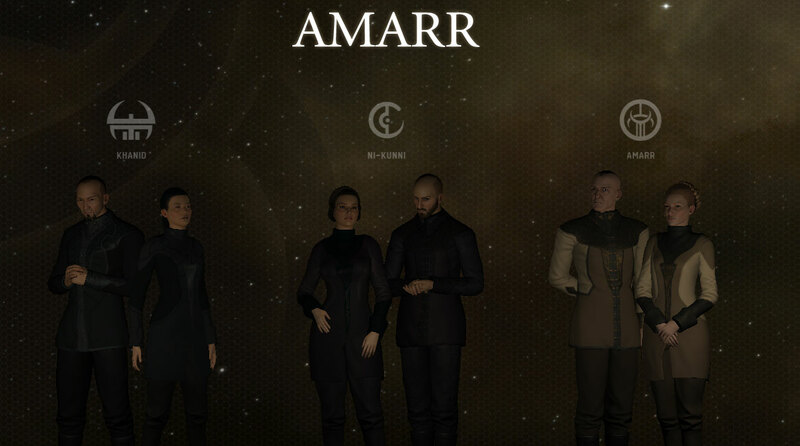 Use this guide to get a feeling for which race you will be choosing for alpha clones. First difference between the races is the look of the characters. 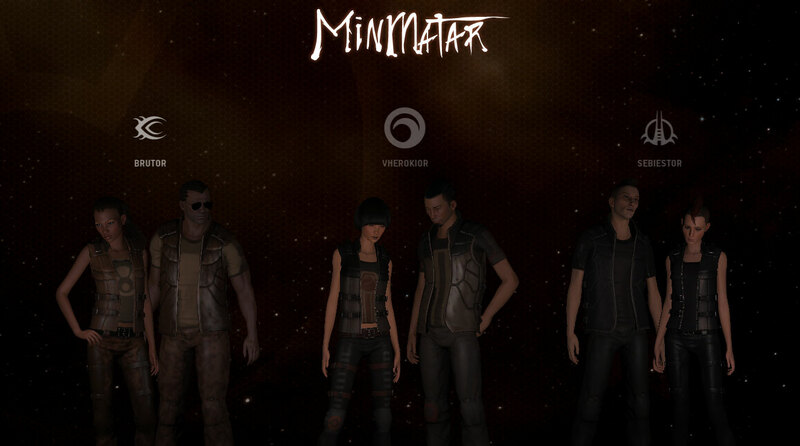 Click on the following screenshots to view a larger image of basic character looks. 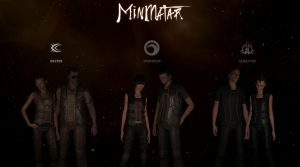 Please note: the character editor has an extreme amount of options to change how your avatar can look from different hair styles, clothing and more. 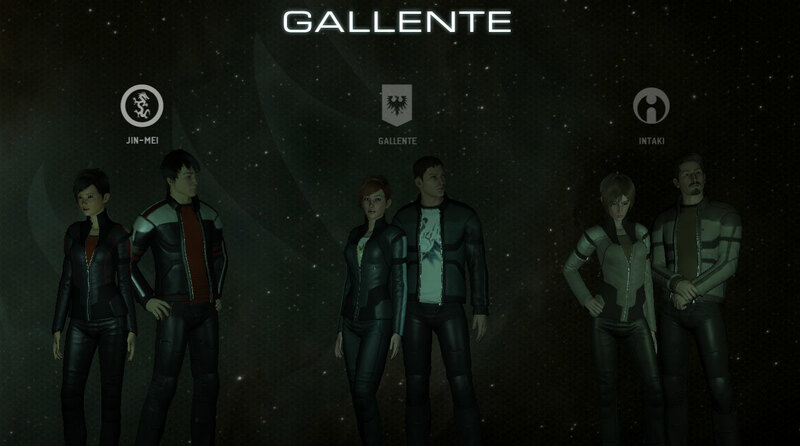 Second major difference between the races are the general ship bonuses, weapons and tanking profiles. Please note this will be very brief overview on each race with the pros and cons. Lasers – energy weapons which need crystal type of ammo. Tech 1 crystals do not break, crystals do EM/Therm Damage. Can do EM,Therm, EXP, Kin damage depending on which type of missiles loaded into tubes. Ammo types can do Kin, Therm damage. Additional Industry Hauler type of ships. Different ammo types can do EM,Therm,Kin, Exp damage but with trade offs to optimal range and tracking. 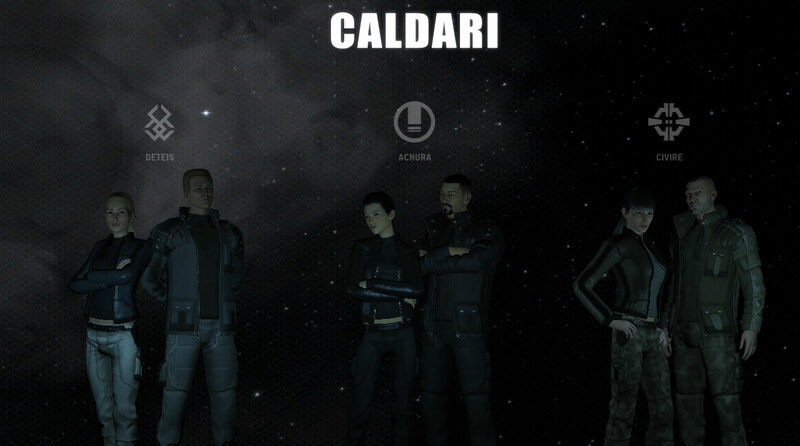 Each race specializes in a particular form for electronic warfare. 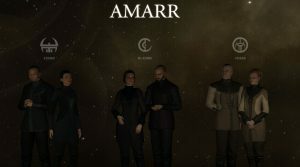 Amarr – Tracking Disruption which causes enemy ships guns to turn slower and/or reduce the (optimal/falloff) range..
Caldari – Electronic Counter Measures which prevents enemy ships from locking on to targets. 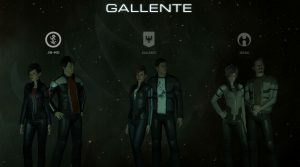 Gallente – Sensor Dampening which causes enemies target range to be shorter and/or longer locking times. Minmatar – Target Painting which causes enemy ship’s signature radius to increase thus making them easier to hit and take more damage. Here are some helpful Alpha Clone Skill spreadsheets drilling down into what each race starts with and the max level range you can train into.